Contact Animal Trust Society at Animal Trust Society to express your interest. 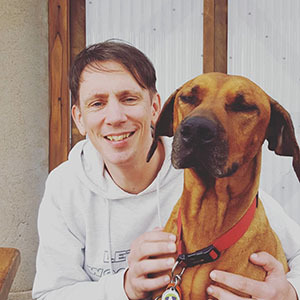 Another successful adoption - amazing work Animal Trust Society! 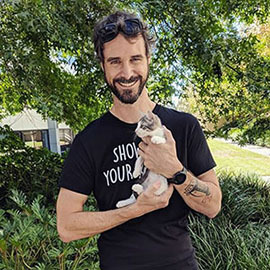 More successful adoptions - amazing work Animal Trust Society! 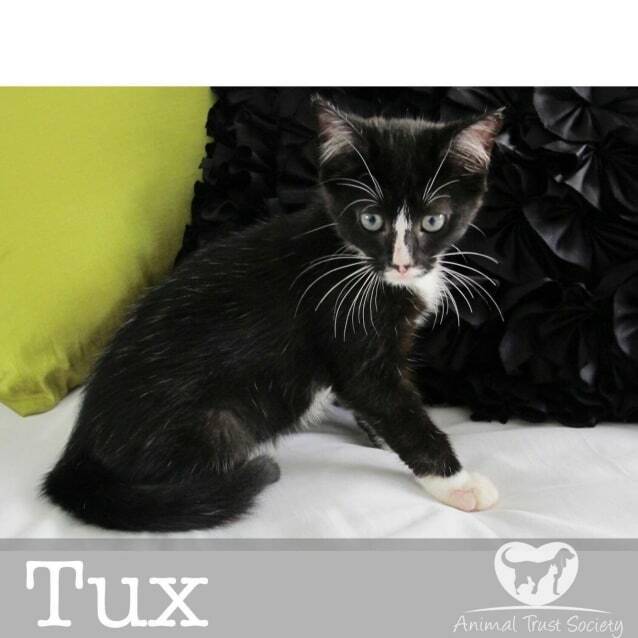 Mr Tux is a sweet and adventurous young kitten! 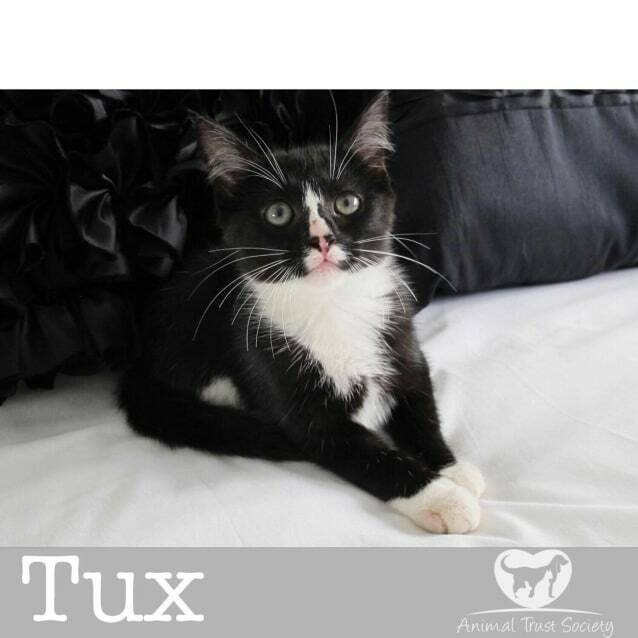 His favourite thing to do is play with his brother and sister, as well as well his doting foster carer. 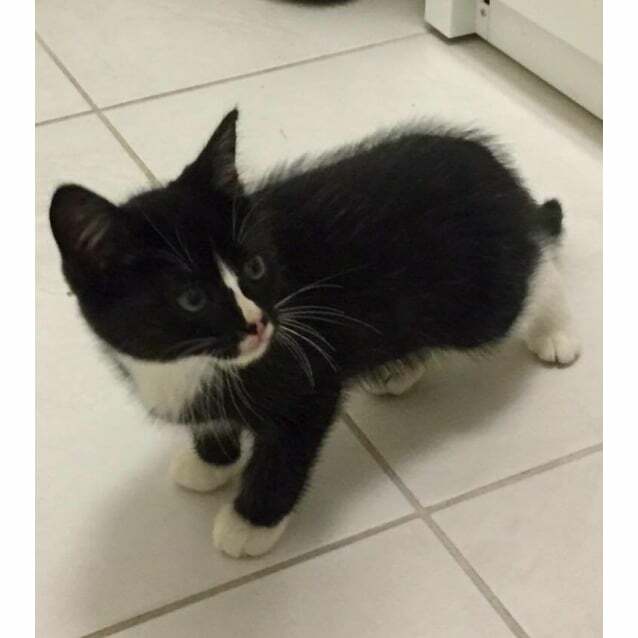 This young chap didn't have a nice start to life - he was found scavenging for food behind a hospital with his siblings :( Thankfully he has come into care and is now fighting fit and waiting for a Forever Home! 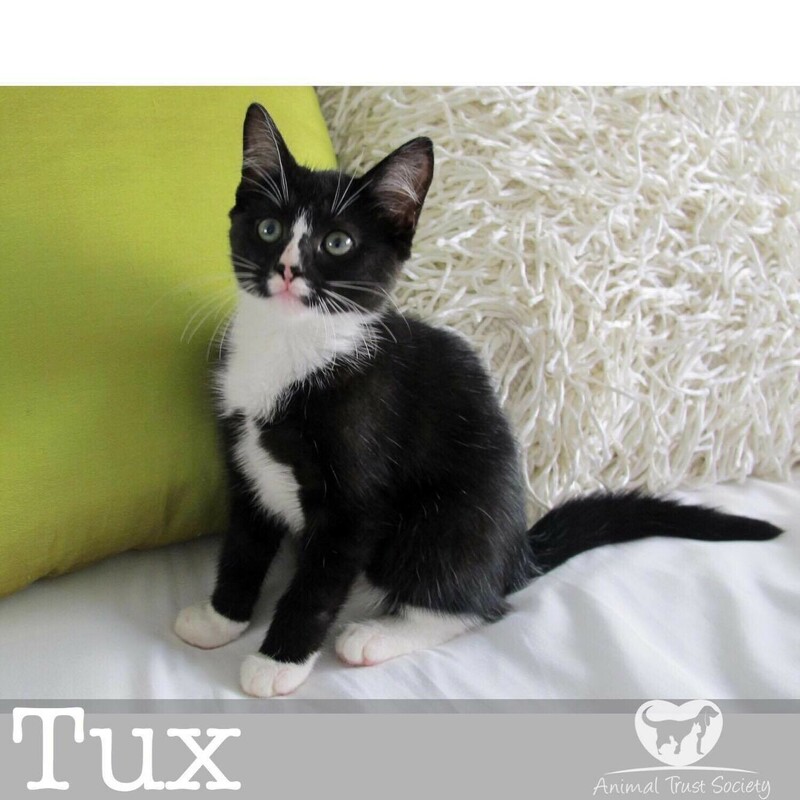 You will be able to meet Tux and we just know you will fall in love ;) So we can then arrange a week trial for him to stay in your home and see how he settles in. If all is well - he is signed off and becomes your baby forever!